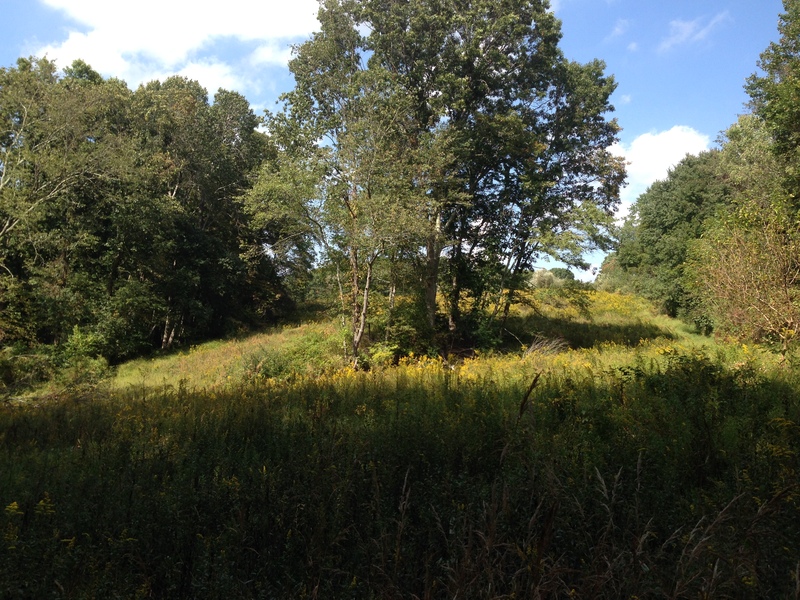 The purchase of a conservation burial site at Resh Mill Preserve will directly support the permanent protection of the land though a conservation easement. The permanently protected land is in and of itself the monument to one’s life; a final gift of kindness and love to the earth and those who share it. Resh Mill Preserve will be forever maintained as a preserve for the natural environment, with meadows, woods, trails, fields and streams and native plants and animals. It will be forever open to the friends and family of the buried. Maintenance will be limited to keeping trails open for walks and visits, and the restoration of the natural habitat. ConservationThe land at Resh Mill will be in a permanent easement with a Land Trust. This means that it can never be developed with houses and that its use can never change. The property can never be subdivided. The easement and restrictions follow with the deed of the land no matter who owns the property in the future. The two existing houses on the property will continue to be used to support Resh Mill Preserve. 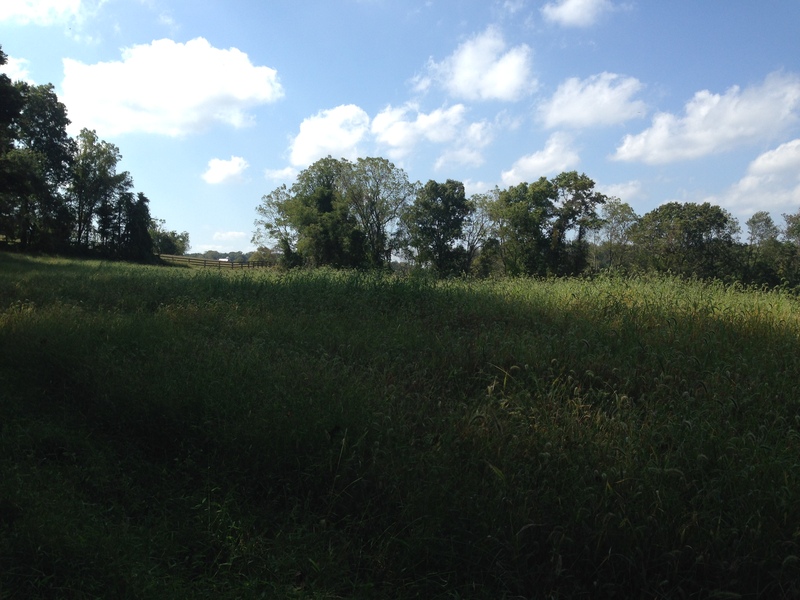 The long term goal of Resh Mill Preserve is to find more land to preserve in Baltimore County through conservation burial. Resh Mill Preserve will be operated as a for profit LLC with a Board of Directors and an Advisory Board. The look of the land will remain unfettered with artificial structures, however the natural landscape will evolve with nature: A field may become part of the woods; a hay field may become a pasture for grazing animals; trees will fall, new ones will be planted; paths may change. The overall principles of conservation burial will remain inviolate. Ecological Stewardship Part of our mission is to restore and enhance the natural ecosystem of the land. We will begin with an environmental assessment of the land, cataloging the flaura and fauna, the rocks, the earth and the invasive species and develop a plan of action to protect and promote the native habitat. Burials at Resh Mill Preserve will follow all of the principles of natural (or green) burial. All materials used in the burial will be natural and readily biodegradable. Burial sites will be located throughout the property, in fields, woods and along trails. Burials will not be take place in the vicinity of the cabin or within 100 feet of any water source. Small services can take place at the burial site. Any and all religious denominations and faiths are welcome at Resh Mill Preserve. 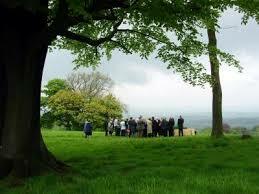 Natural burial methods have been a part of many religions throughout history. Lovely native flat stones are available for engraving and using as a headstone . Headstones may not be raised above the ground level and must be of natural and native materials. Burial Services Fees , estimated, (Includes opening and closing grave, GPS location, installation of stone marker) Cannot be purchased as pre-need (ahead of time). By Maryland Law, a certain percentage of the fees will be devoted to a Perpetual Care Fund for the ongoing care of the property.